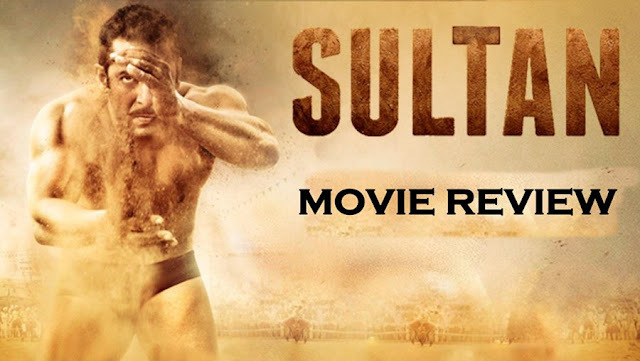 Sultan (2016) Full movie review including synopsis, good points, bad points, ratings for story, music, direction, editing, screenplay, star performances, overall and the final verdict. Salman is acting for real after a long time. Potential to make you laugh, cry and dance. Randeep Hooda, movie has Randeep Hooda in it. Story seems funny at times. Worth a one time watch, Salman is in his best for sure.